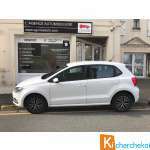 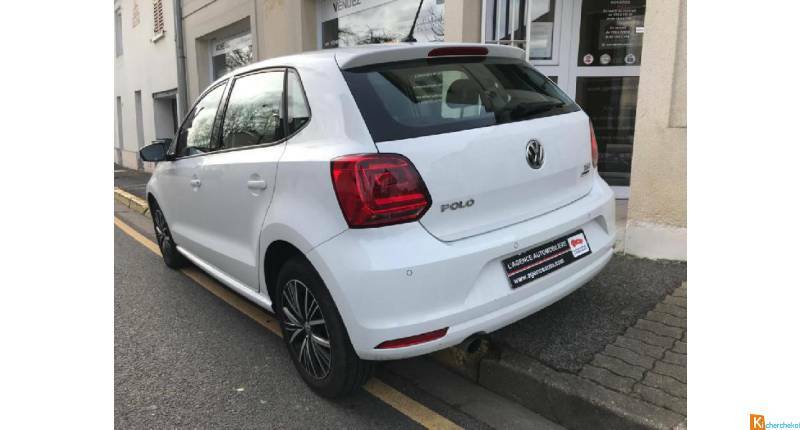 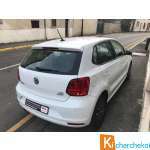 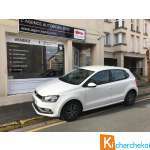 Volkswagen Polo 1.2 Tsi 90ch Bluemotion Technology Match 5p 1ere Main! 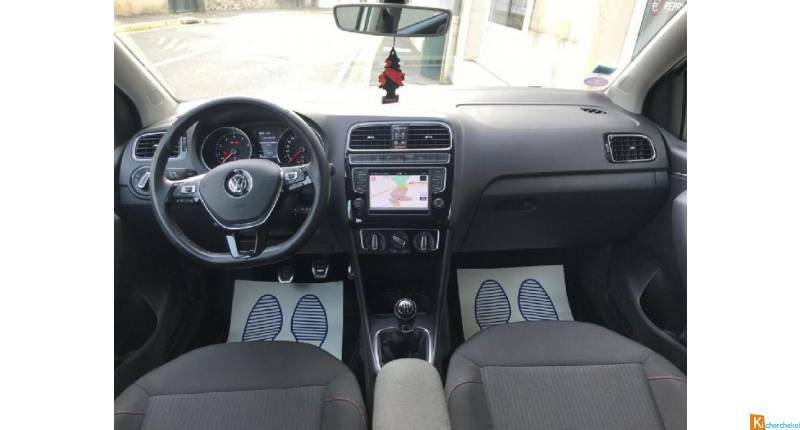 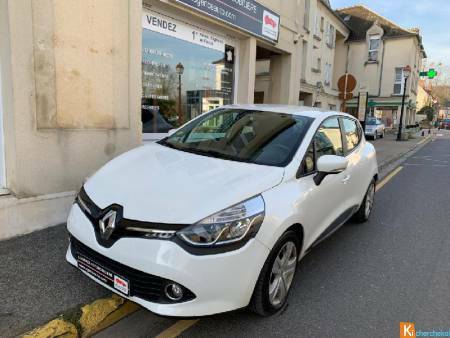 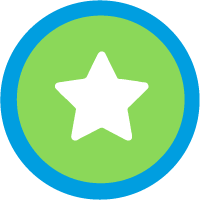 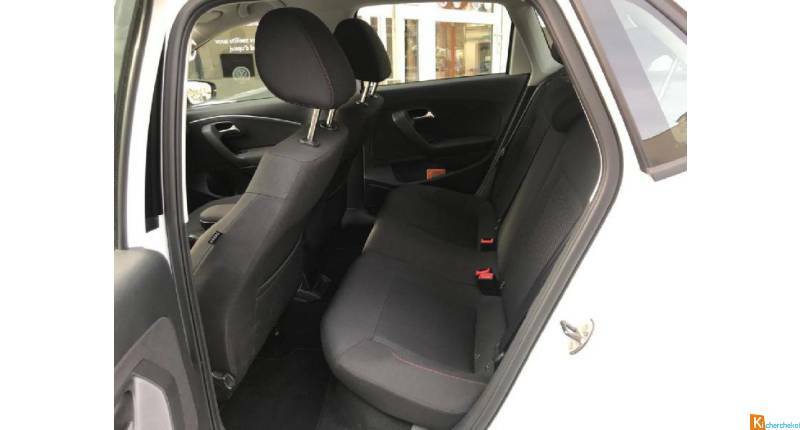 Renault Clio 1.5 Dci 75ch Business Eco² Parfait Etat! 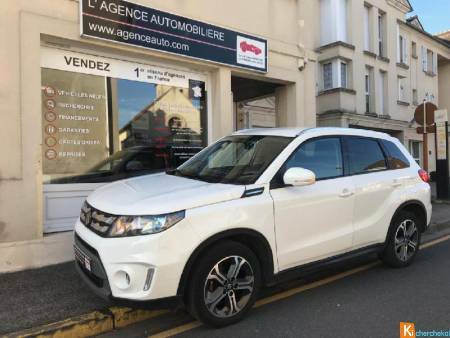 SUZUKI Vitara 1.6 Wvt Pack Bva 1ere Main Parfait Etat! 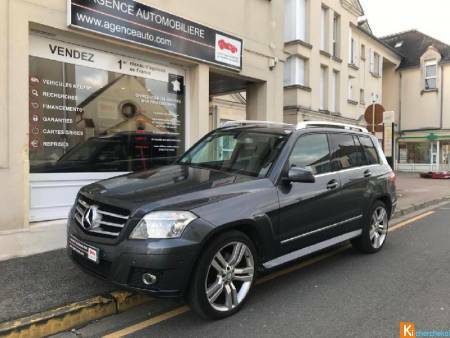 Mercedes Classe GLK 320 Cdi Pack Luxe 4 Matic Carnet! 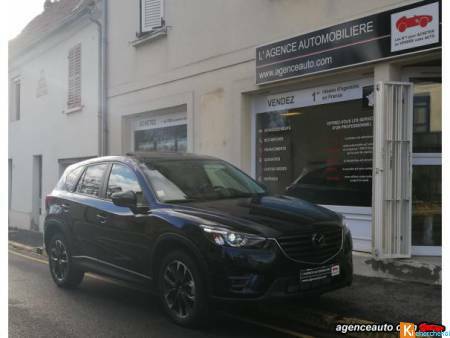 Peugeot 3008 2.0 Bluehdi 180ch Gt Eat6 Garantie 5ans! 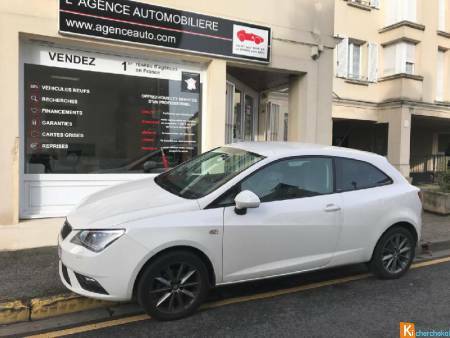 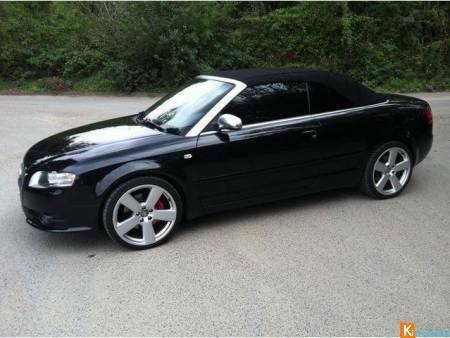 Seat Ibiza SC 1.2 60ch Style I Tech Edition 1ere Main!! 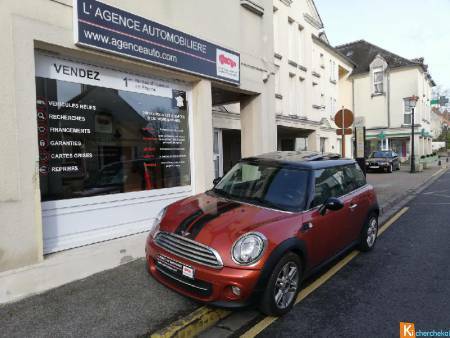 Mini Mini Cooper D 112ch Pack Chili Parfait état! 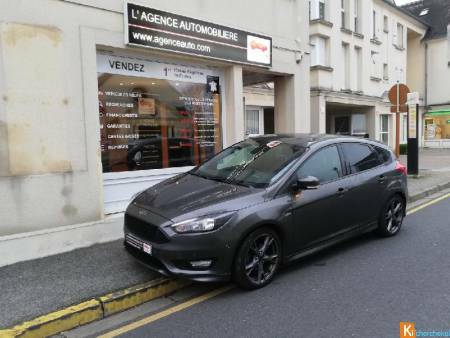 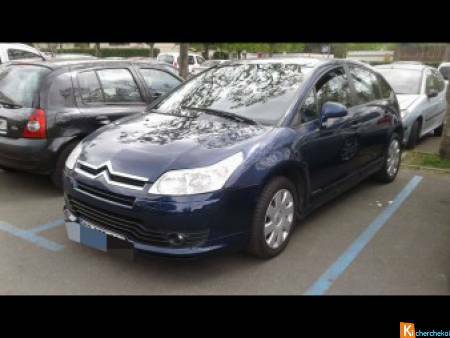 Ford Focus 1.0 Ecoboost 125ch St Line 1ere Main! 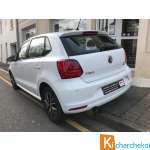 Volkswagen Golf 2.0 Tsi 300ch R 4motion Dsg6 5p Full Options+carnet Vw! 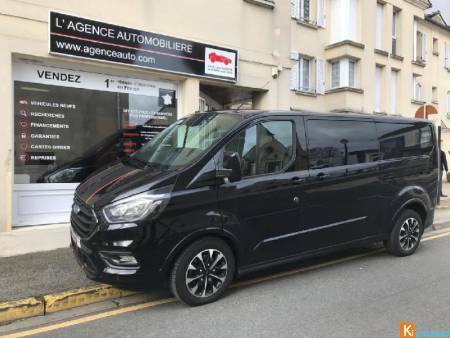 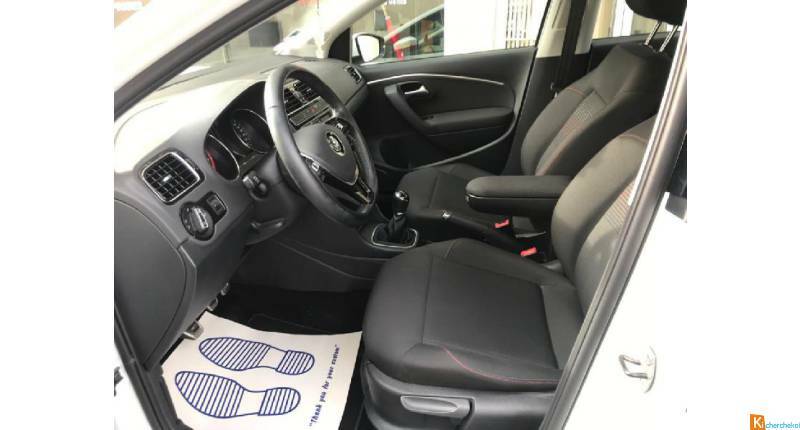 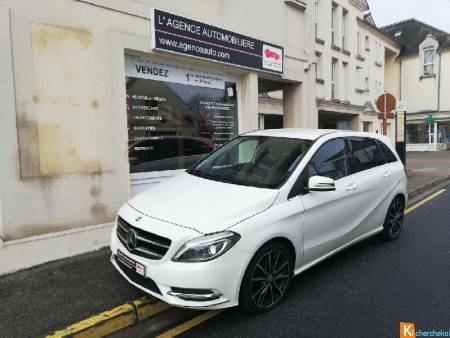 Mercedes Classe B 200 Cdi Sport 7g-dct état Neuf! 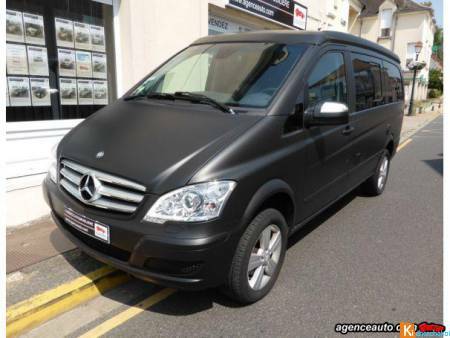 Mercedes Viano 2.2 Cdi Marco Polo 4matic Bva Full Options! 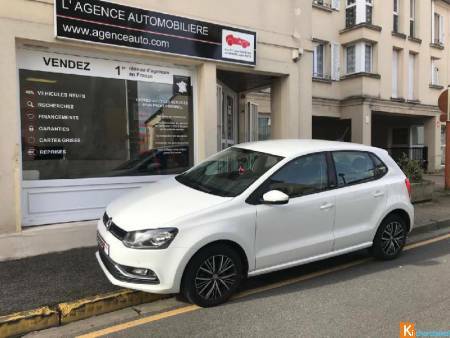 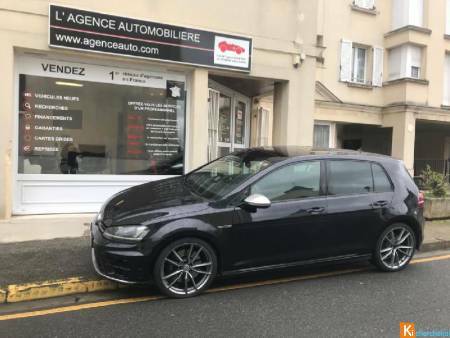 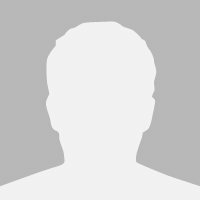 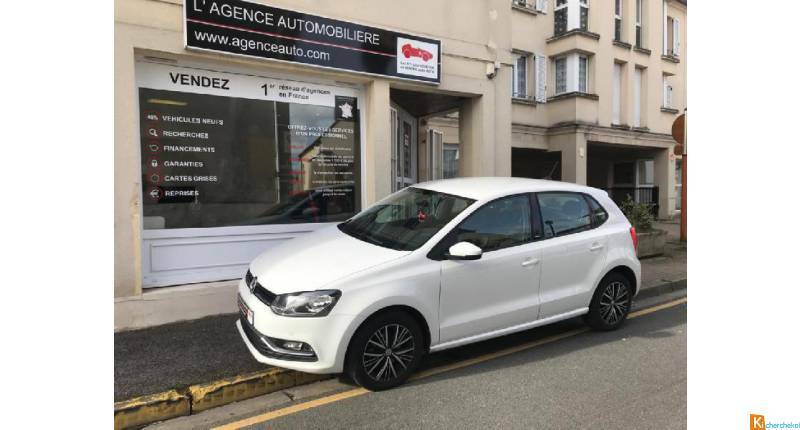 Envoyer un message à AGENCE AUTOMOBILIERE LA CROIX VERTE : "Volkswagen Polo 1.2 Tsi 90ch Bluemotion Technology Match 5p 1ere Main!" 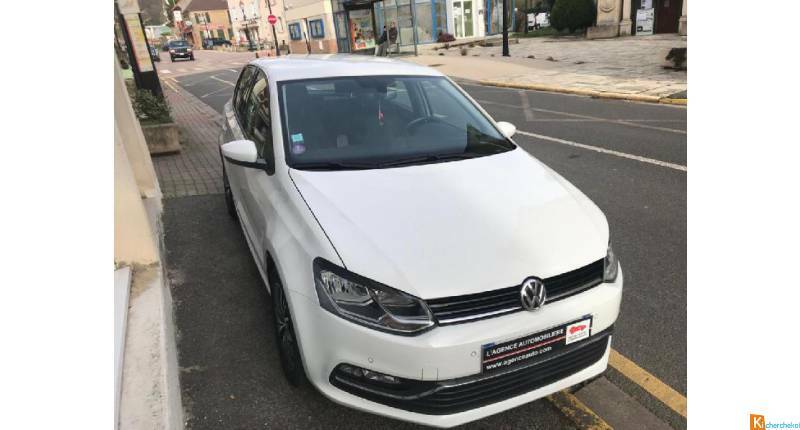 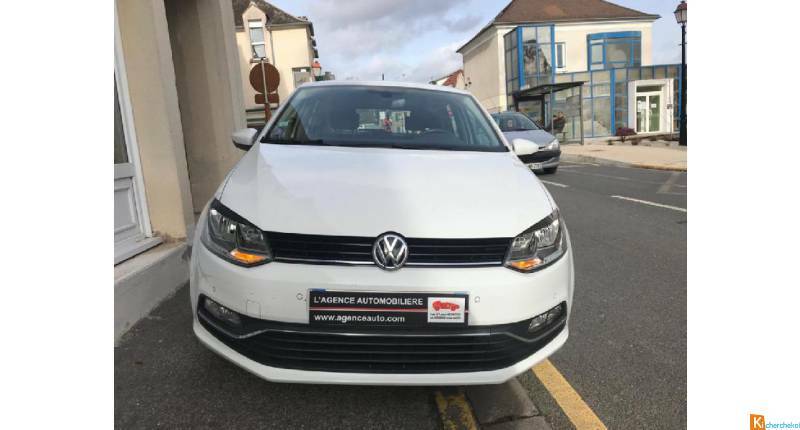 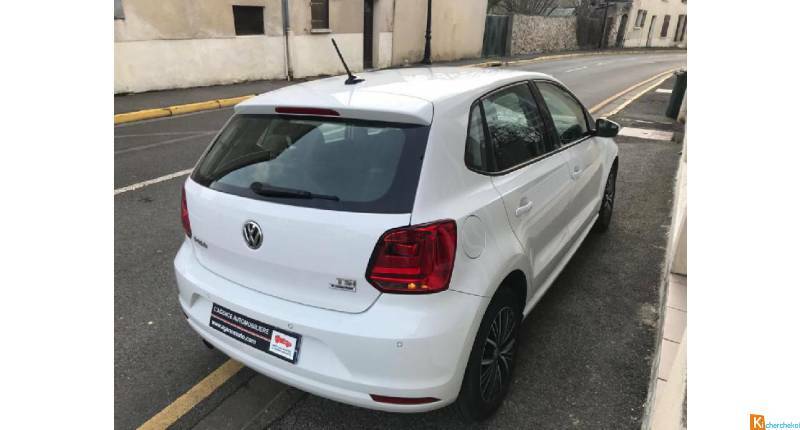 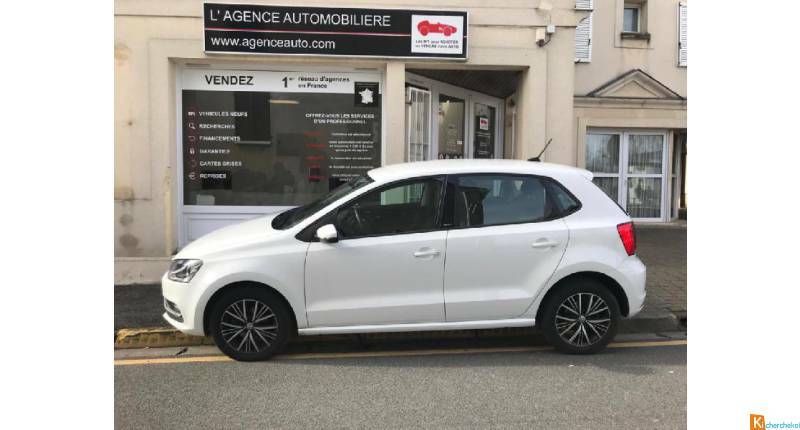 Merci de compléter ce formulaire pour recevoir un avis de nos experts sécurité sur l'annonce Volkswagen Polo 1.2 Tsi 90ch Bluemotion Technology Match 5p 1ere Main!.